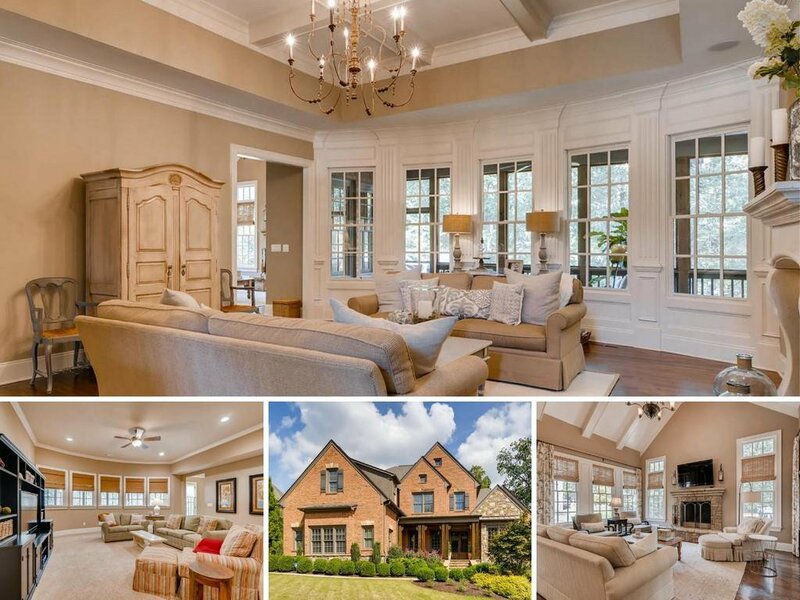 LOVELY brick & stone estate in private enclave of custom homes. 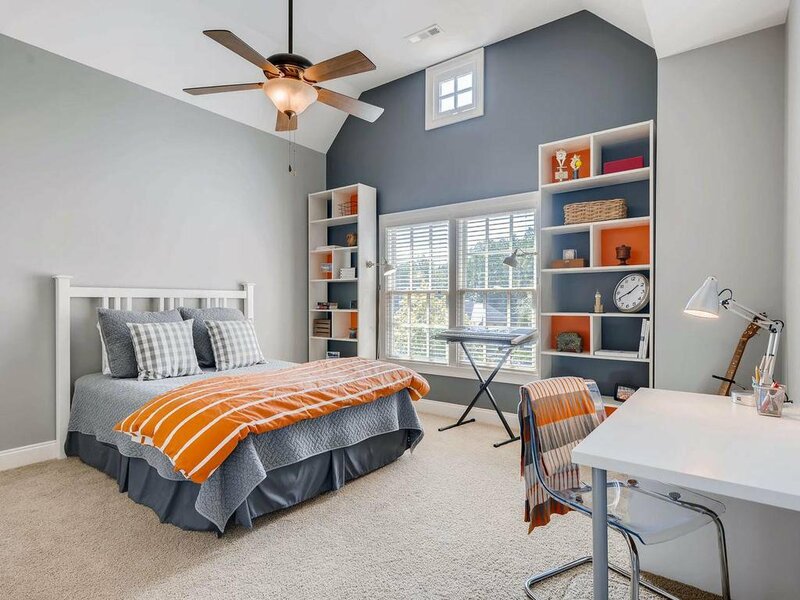 2-story foyer opens to study w/built-ins+dining room w/judge's paneling. Gleaming hardwoods on main. 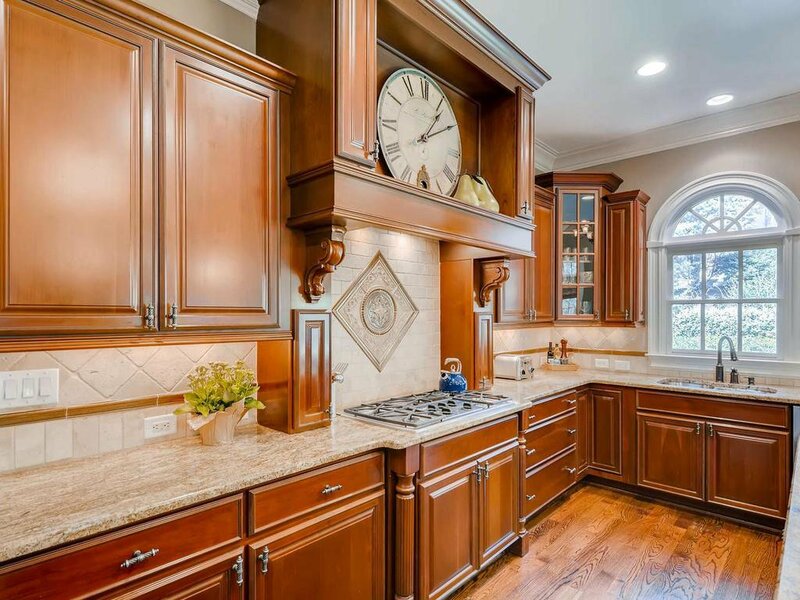 Upscale granite 4-seat island kitchen w/SS appliances opens to vaulted fireside keeping room & sun-drenched b'fast room. 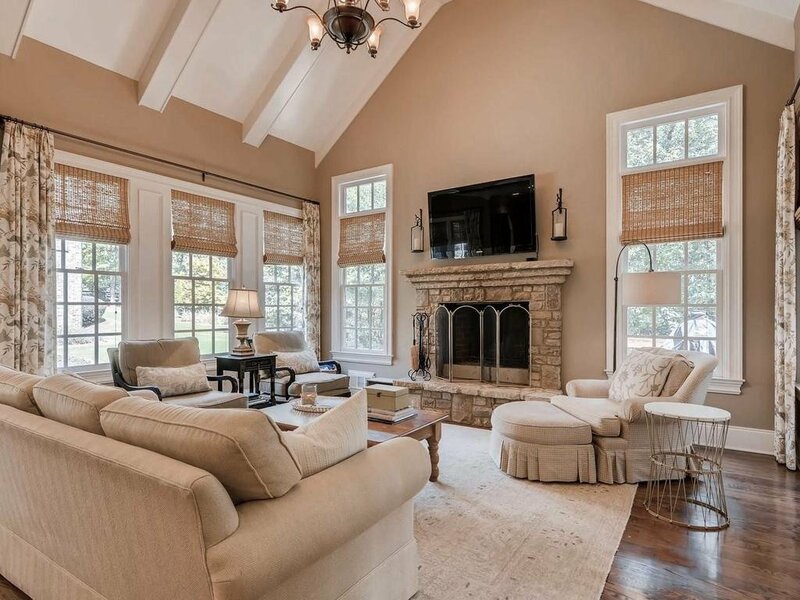 Fireside family room w/coffered ceiling. 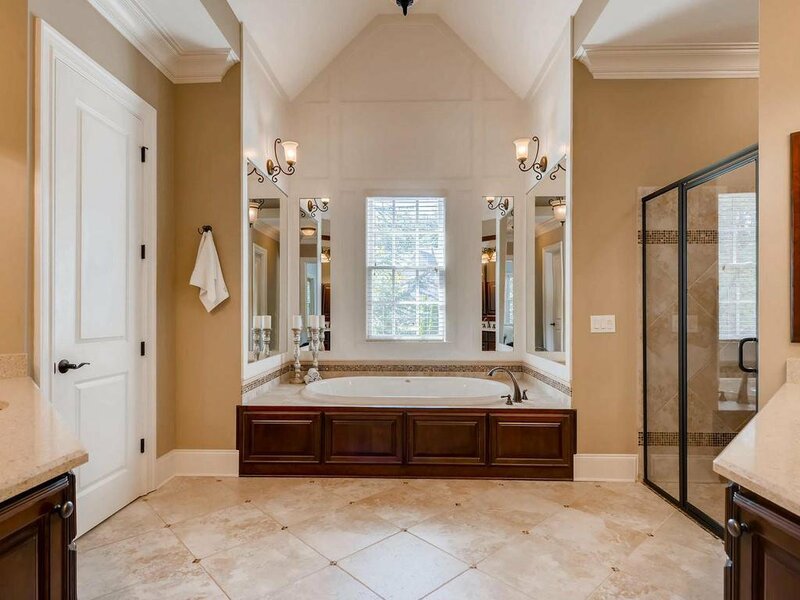 Master on main retreat w/luxurious bathroom. Spacious secondary en-suite bedrooms. 2/F study area+huge bonus loft. 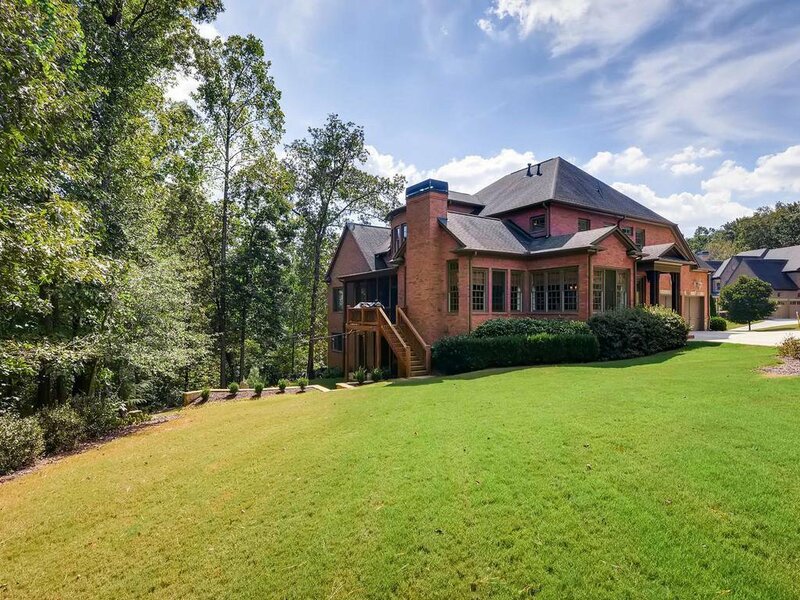 Finished terrace level w/media room, kitchenette, office, flex room+full bath. Screened porch, deck, patio & large side/back yards.